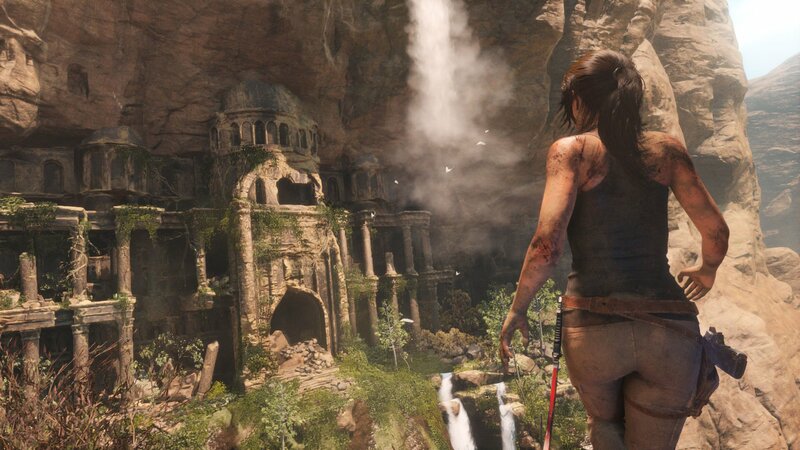 One of the most annoying things of recent times was having to watch Xbox One gamers enjoy the return of Lara Croft in last year’s Rise of the Tomb Raider. Already there have been petitions for an PS4 release of this popular title, but with no release date set, it could still be months before PlayStation fans get to play this action-adventure game. But that’s nothing compared to what casino fans have had to go through. Not only have they had to put up with endless rumours about a special casino DLC for Grand Theft Auto V, but having to watch mobile gamers enjoy Betway’s £1,000 casino welcome bonus whilst playing games of roulette, blackjack and poker on their smartphones must be just about insufferable! Similarly fans of the game of rugby have had to put up with some pretty inept titles over recent years. Despite high-profile competitions like last year’s Rugby World Cup attempting to elevate the game on a global stage, the ham-fisted attempts at making a PlayStation release have only served to frustrate gamers who want to enjoy their own rugby endeavours. Sometimes it can feel like developers are getting a little too caught up in the technicalities of PlayStation releases to concentrate on getting the game out there. We’re all aware of the endless delays over complex titles like No Mans’ Sky and Mass Effect: Andromeda, but we’re also well overdue a decent simple platform gaming title to keep us going whilst waiting for the next supposedly infinite open-world adventure game. Many popular board games such as Battleship and even Guess Who could also be given a facelift for the PlayStation. And given that Game of Life: Classic Edition has recently become a huge mobile gaming hit, it’s surely time for the likes of The Sims to get a much-needed revamp before the decade’s over! So whereas other platforms get to enjoy casino welcome bonuses and some enviable exclusives, it looks like us PlayStation gamers are going to have to wait a little longer for some keenly-anticipated titles and genres.